Audi RS4 Avant Running Costs, MPG, Economy, Reliability, Safety | What Car? As we’ve mentioned, the RS4 Avant only has one direct rival: the Mercedes-AMG C63 Estate. So it shouldn’t come as a surprise that both occupy the same price point. 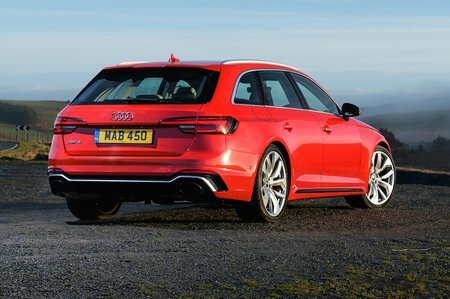 However, Audi also offers the RS4 in Carbon Edition trim, which pushes the car beyond the price of the ‘ultimate’ C63, the C63 S.
This is rather crucial, since changes to the Carbon Edition version are purely cosmetic, whereas the C63 S gets an increase in power, more powerful brakes and a clever electronic differential. CO2 emissions for the RS4 are par for the course in this class at 199g/km, so business users will be in the top 37% benefit-in-kind tax bracket, just like for the C63. Claimed fuel economy of 32.1mpg is much better than the previous V8 RS5, but this is still a thirsty car. Equipment levels are generous, so you shouldn’t need to plunder the options list too much. 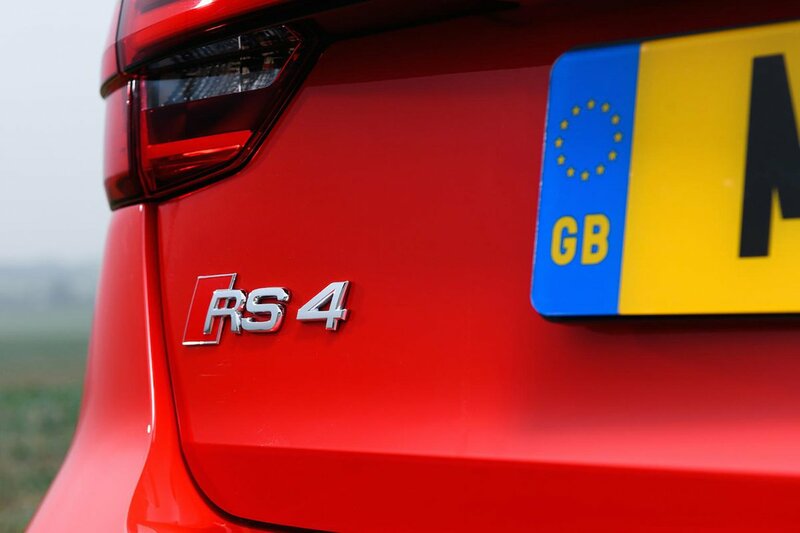 All RS4s get bespoke RS bodystyling, 19in wheels, a sport rear differential to help with cornering, nappa leather seats, Virtual Cockpit and an 8.3in infotainment system with sat-nav, a DAB radio and a 10-speaker stereo. Euro NCAP rated the A4, on which the RS4 is based, as similarly safe to the C63 and BMW M4, with very little separating the three cars. Automatic emergency braking and blindspot monitoring are standard. 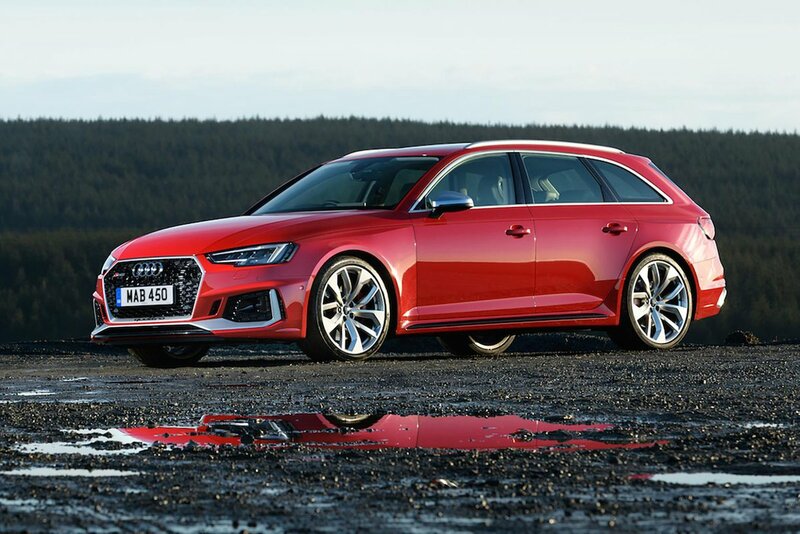 The A4 Avant also compares well against the competition in terms of security. Thatcham Research awarded it the maximum five stars for resisting being stolen and four stars for withstanding a break-in.